Marble is one of the most durable and attractive design options for a variety of rooms in your home. From flooring to tiles for your bathroom, there are a lot of ways to add this element to your home design. But what are the best designs from which to choose? 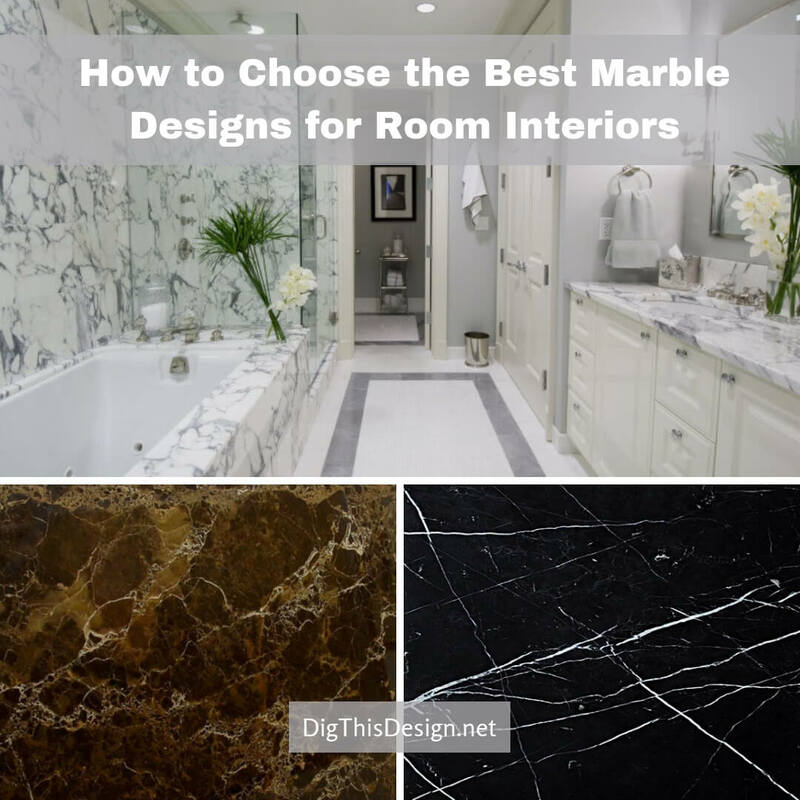 Below, you’ll find four of the most popular types and styles of marble to help you imagine how these styles will look in your home. For something that’s warm and goes with many decors, consider Emperador, which is a Spanish marble that definitely adds a level of sophistication to any room. This style can be purchased in dark brown and light brown colors with white and gray veining. Either way, you’ll have countertops that are the envy of your neighborhood. There are several different types of Calacatta marble, as you can see by visiting Marble.com. You might mistake Calcutta for Carrara because both of these designs are similar in their veining and color. However, there are things that set Calacatta apart. 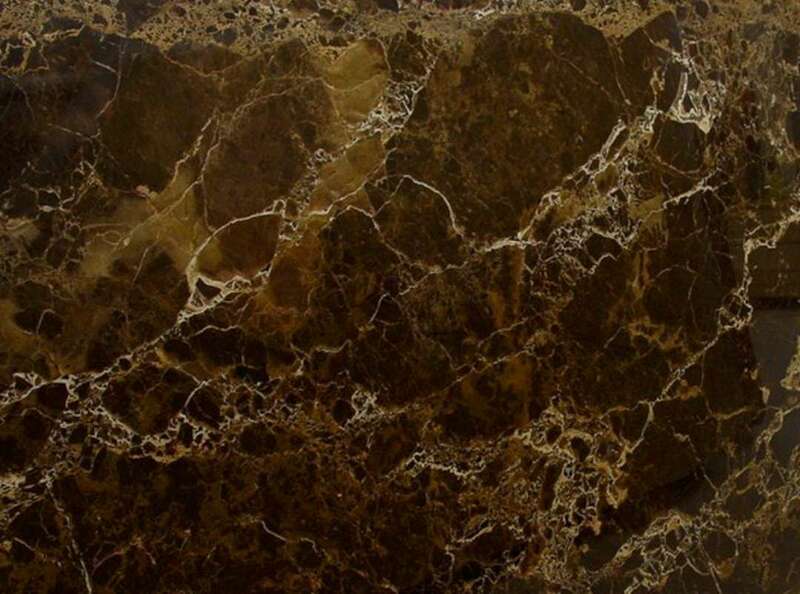 It features a bright white color and thick veining in black and gold. You can easily incorporate this marble into a wide variety of interior design schemes to make any space look more luxurious than before. 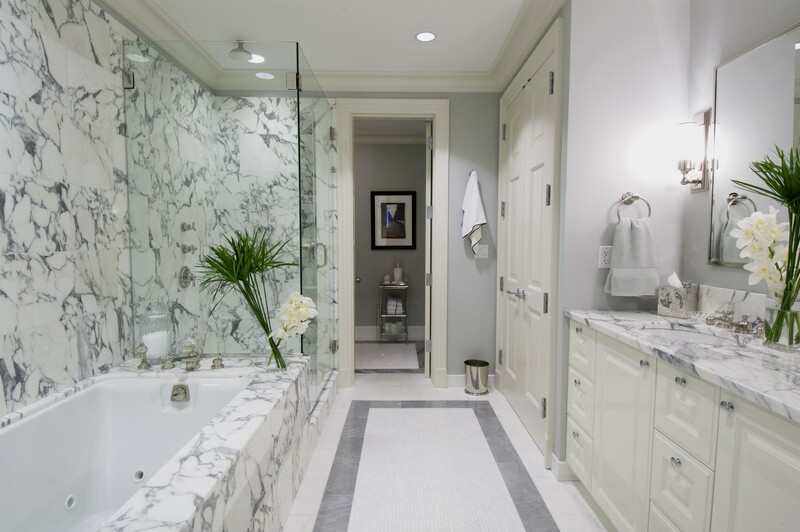 Another hugely popular marble design is Carrara. In fact, this design is considered the most common and affordable of all of the marble types available. If you’re on a budget, this design is a great choice, as it allows you to incorporate the look of sophistication at an affordable price. When you look at this marble, you notice the background color is a lovely greyish white. The veining, which is soft and typically linear, is also colored gray, and the veining can even be described as feathery and fine. 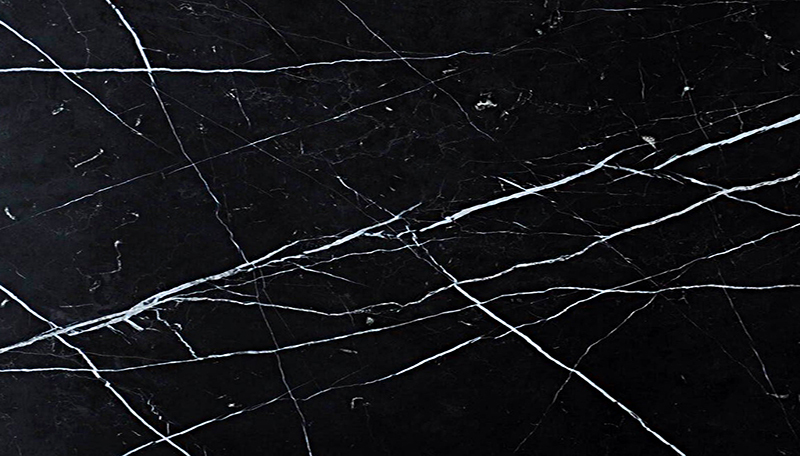 If you are in search of a style that is more striking, look no further than the dramatically beautiful Nero Marquina style. This Spanish marble features a deep black color with white veining that provides a striking and glamorous contrast. Perfect for modern interior design schemes, you can add this marble as a backsplash in your kitchen, or you can add it to your bathroom when you want to add a darker color to the mix. As you can see, there are a lot of marble types from which to choose. Of course, if the selection process becomes too overwhelming, I recommend that you consult with a professional to select the specific type and style of marble that is just right for you, your home, and your interior design.